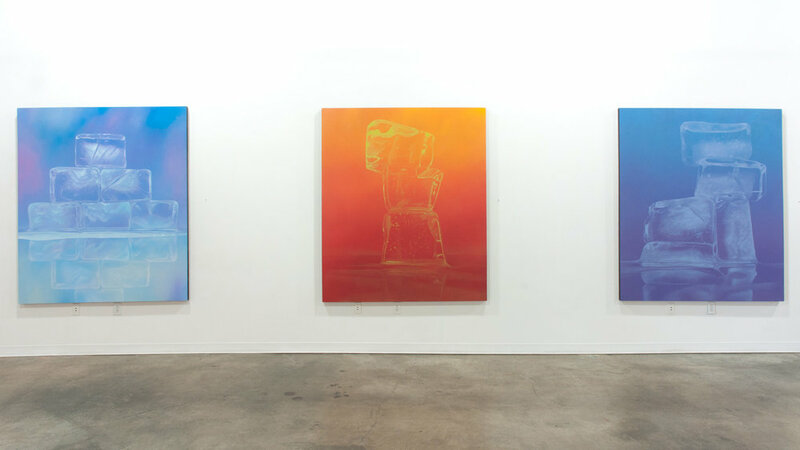 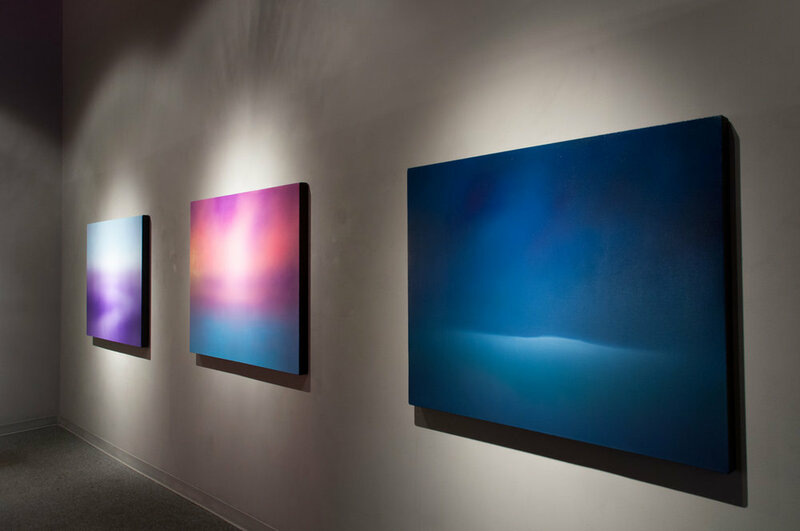 This series of colorfield paintings is derived from haiku, dualities, ideas about memory, and my preference for jewel-like colors. 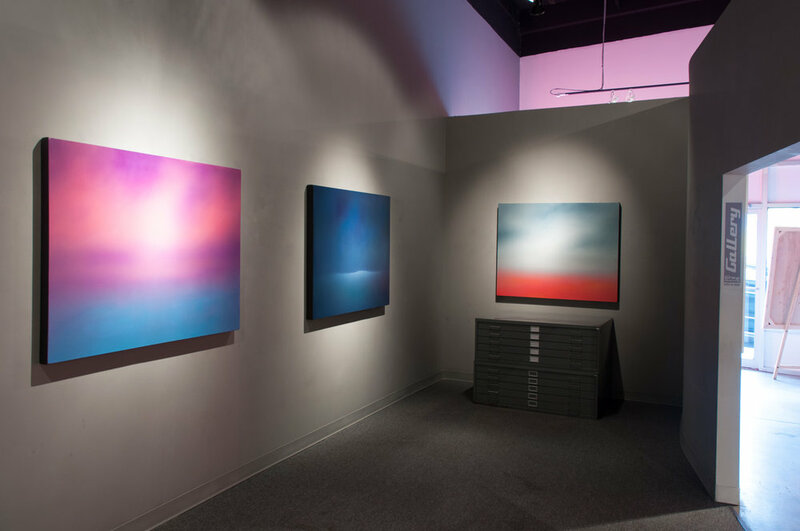 Each is named with a single word borrowed from traditional Japanese haiku, implying potential meanings for each painting. 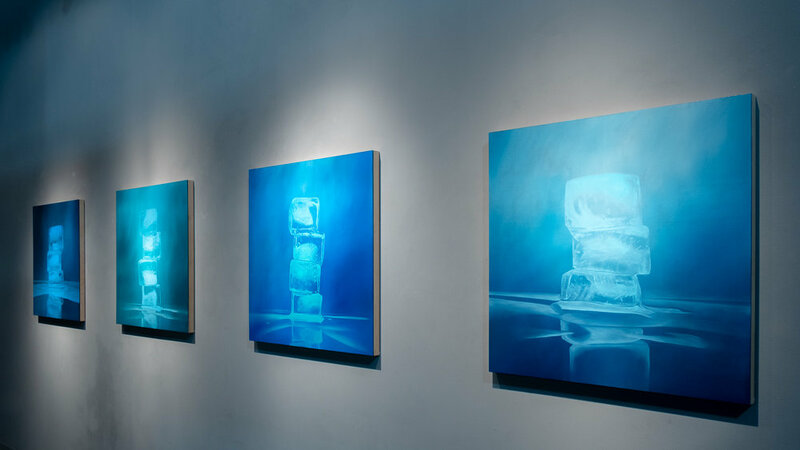 The paintings, however, are not illustrations of the poems. 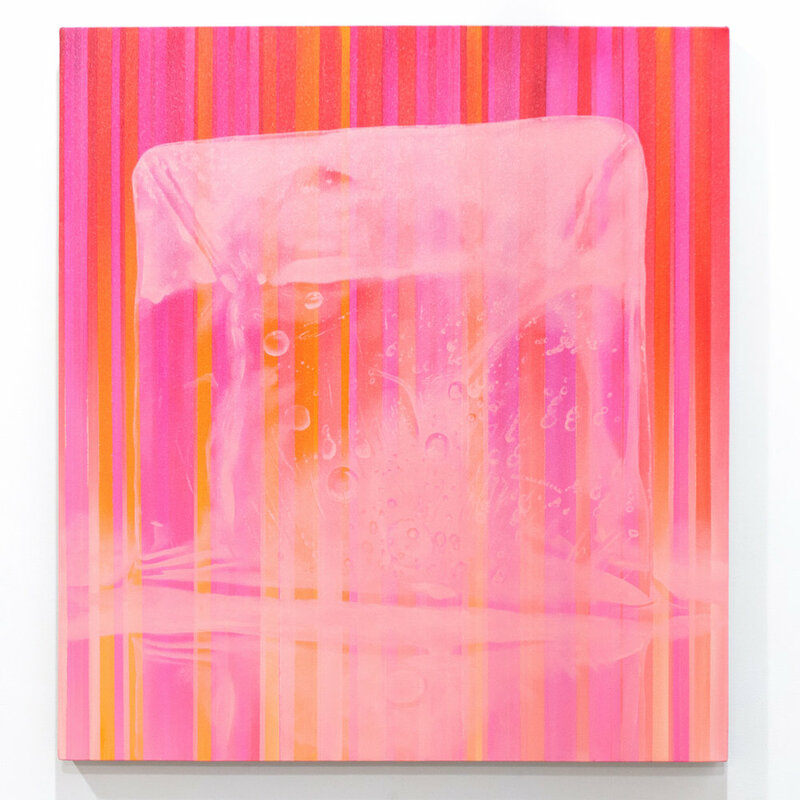 Rather, the works are similar to their accompanying haiku, concise but fluid and subject to change based on the experiences of the viewers. 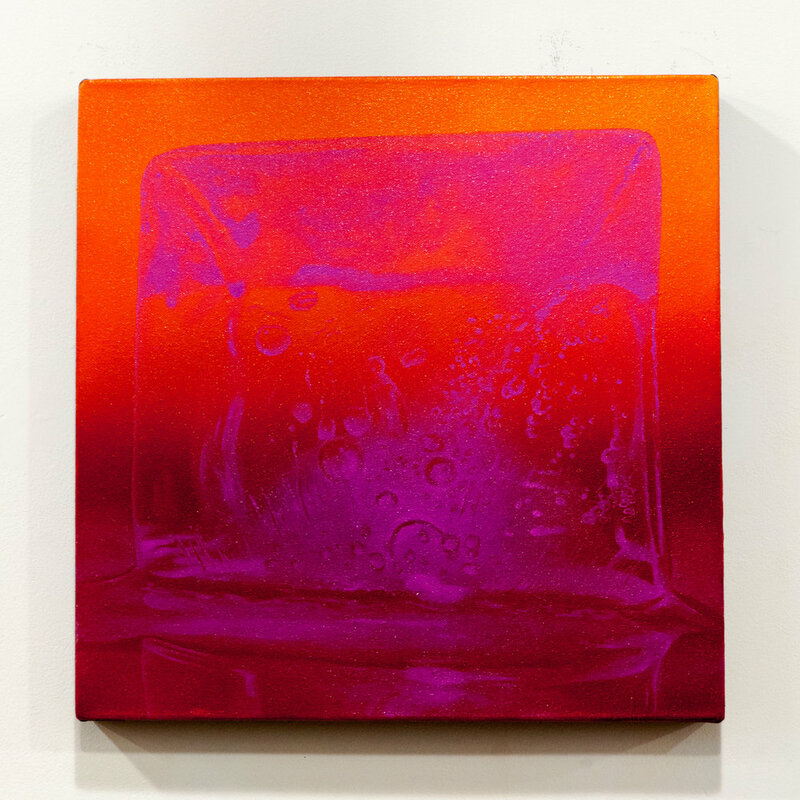 Kevin Palme’s work contemplates the temporal nature of existence and the plastic and abstract qualities of memory. 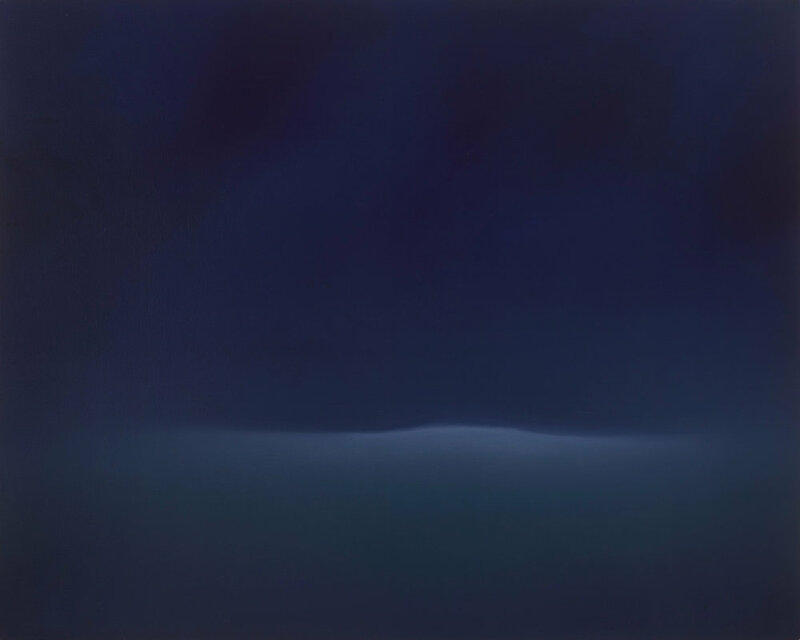 Borrowing techniques from diverse periods in art history, his work sometimes features elements of non-objective painting and minimalism as well as tight representation.  He is currently working in two different modes of painting.  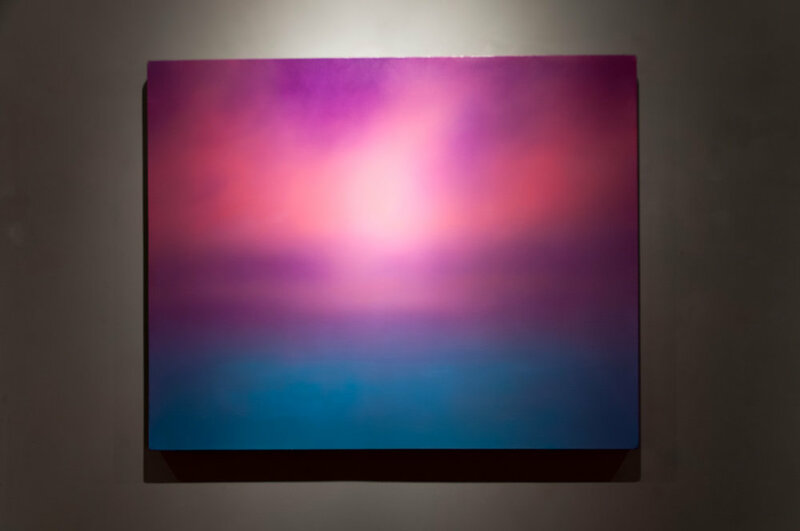 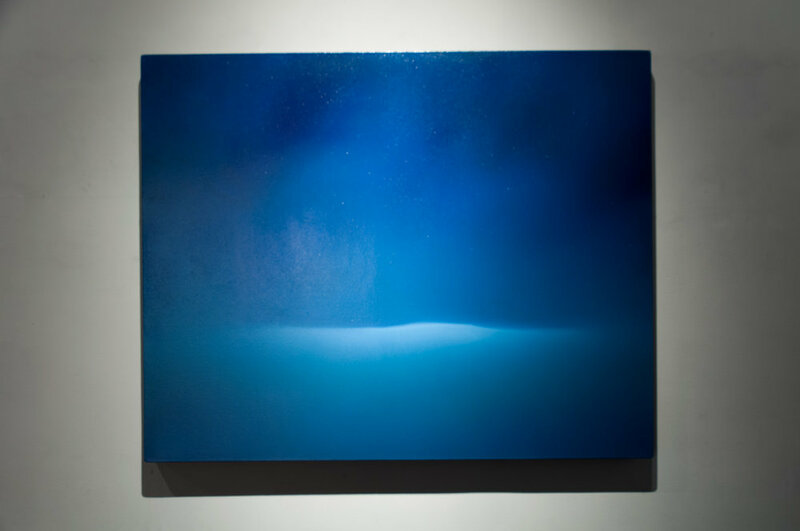 One body of work consists of colorfield abstractions based on traditional Japanese Haiku, landscapes, and jewel-like colors. 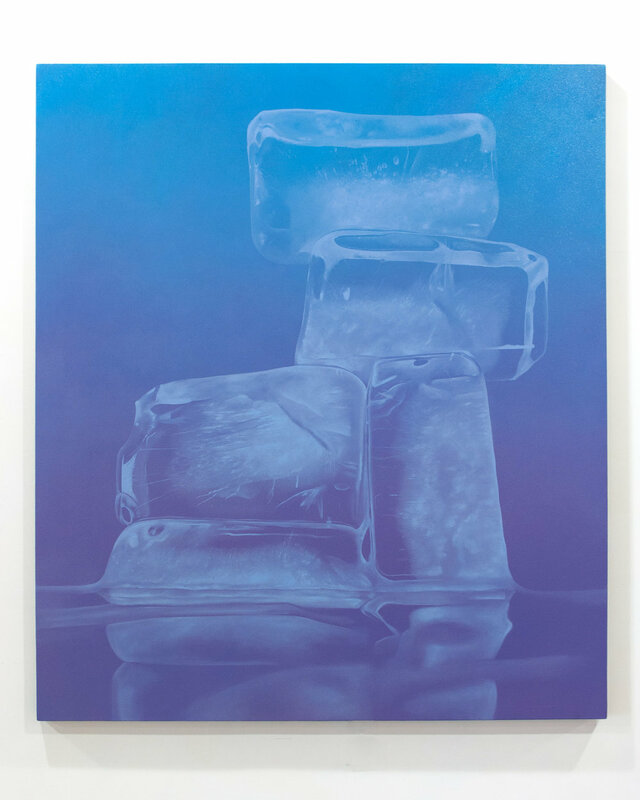 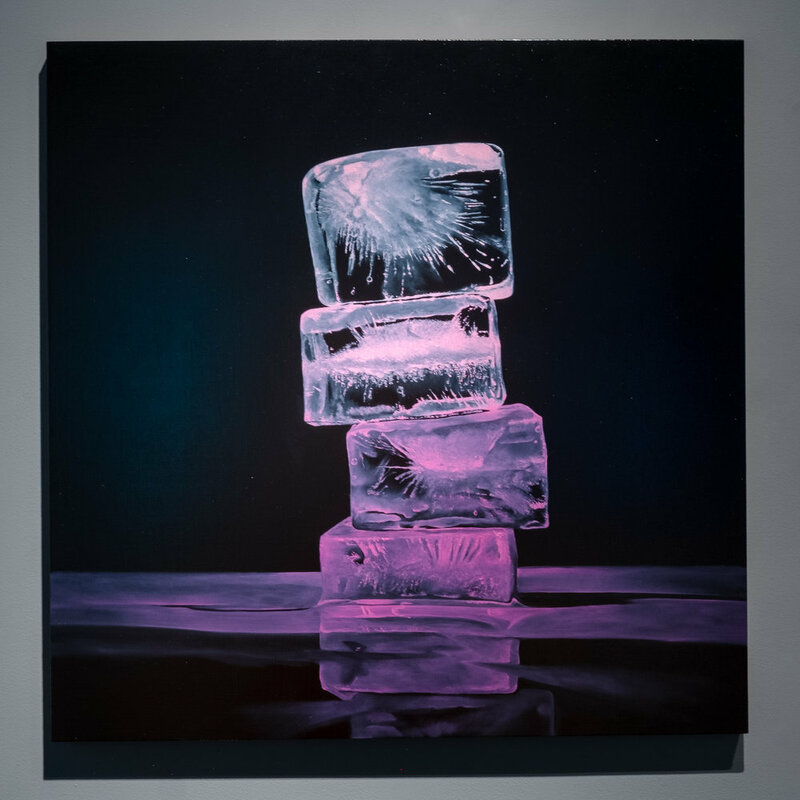 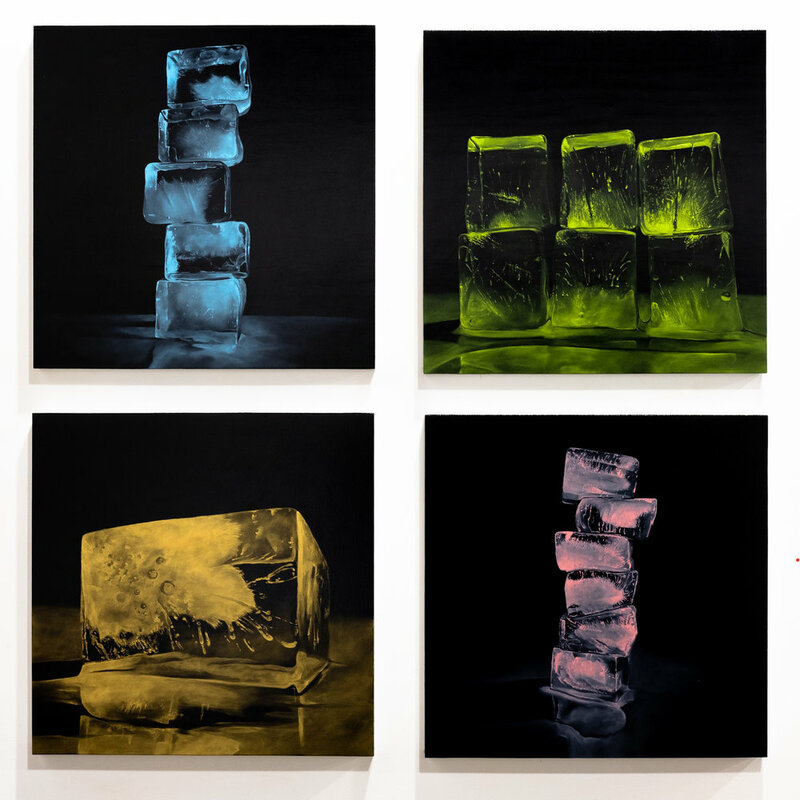 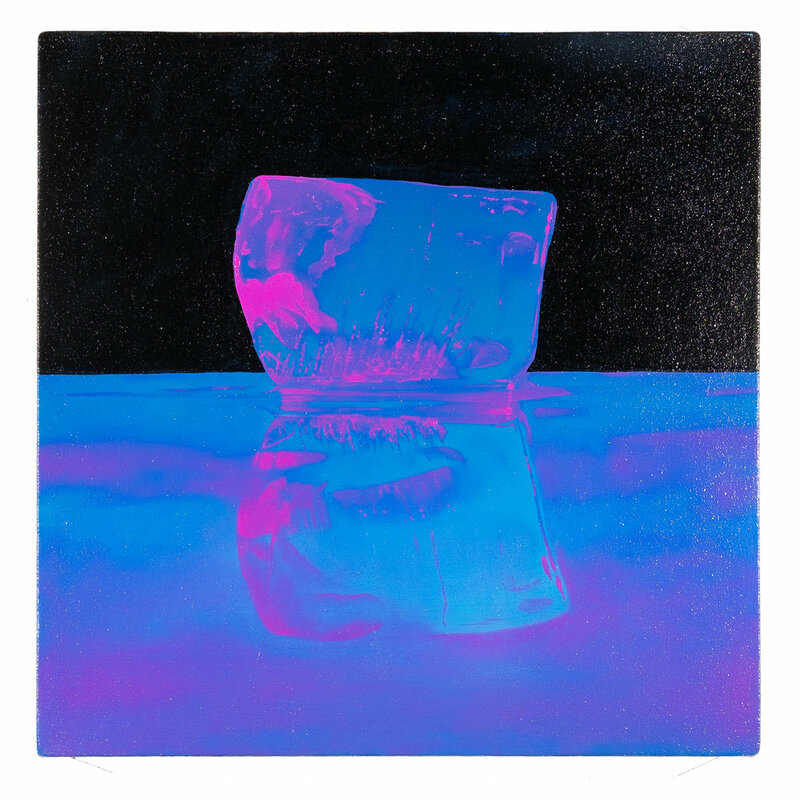 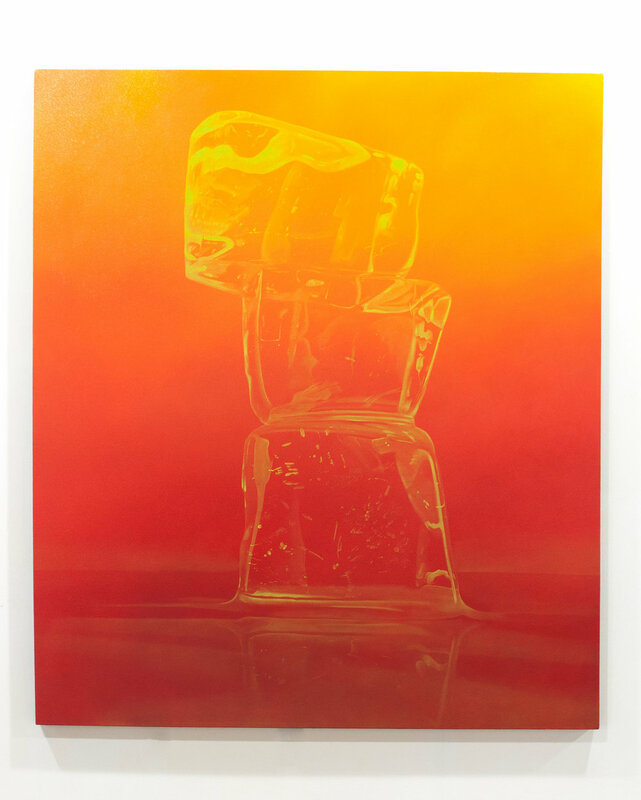 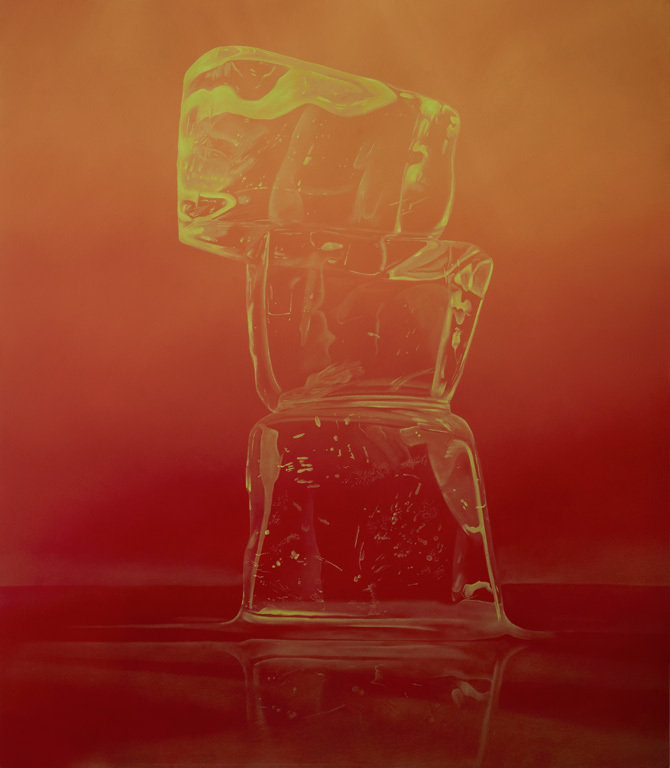 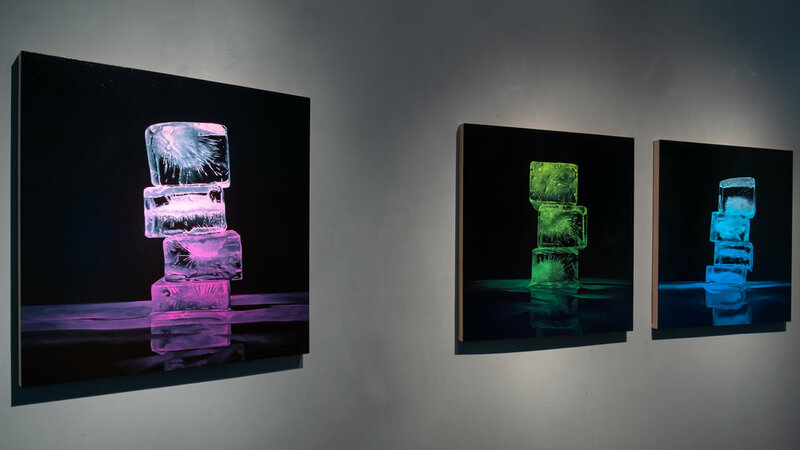 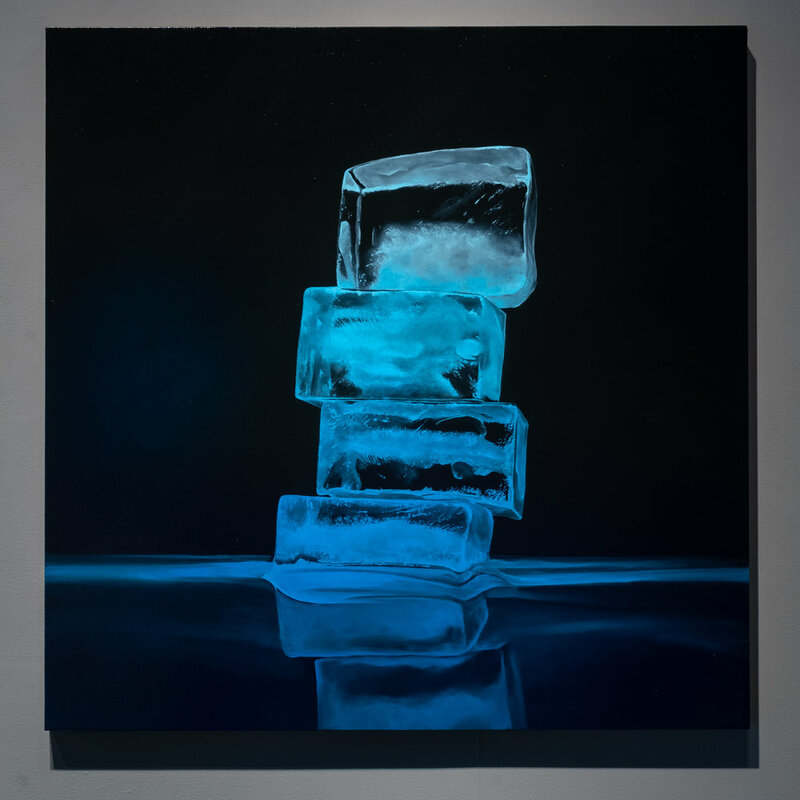 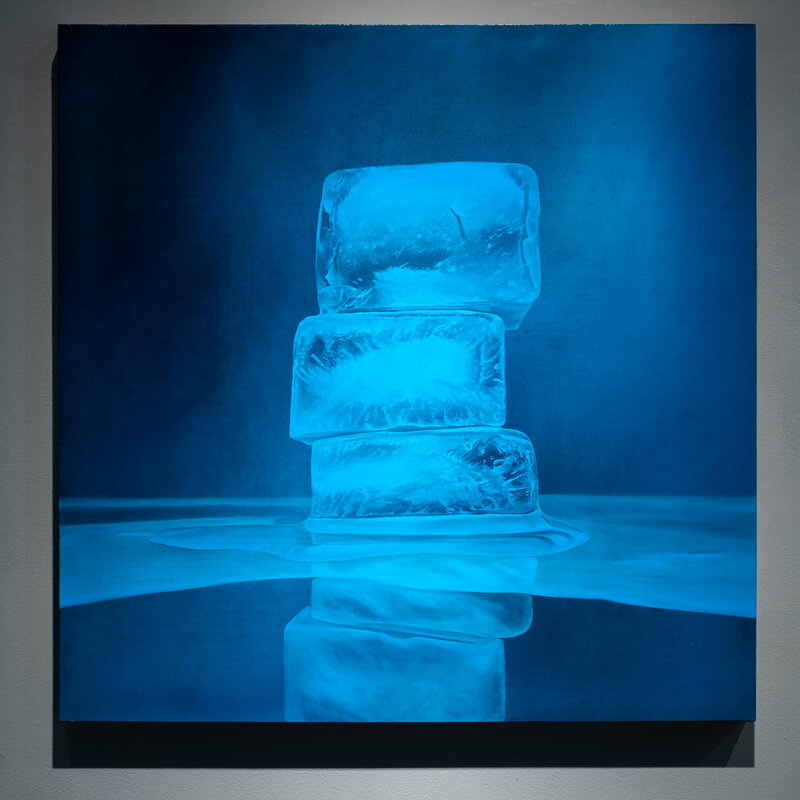 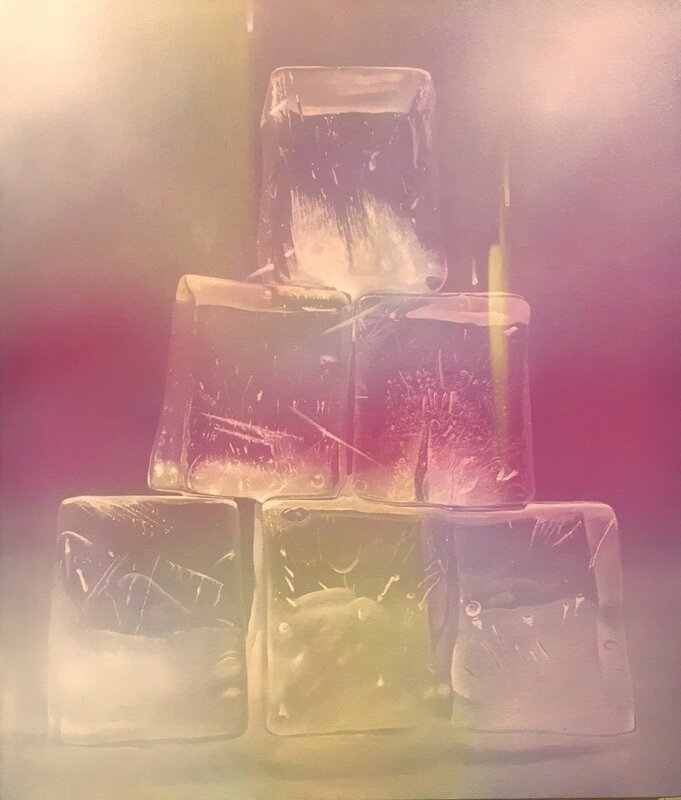 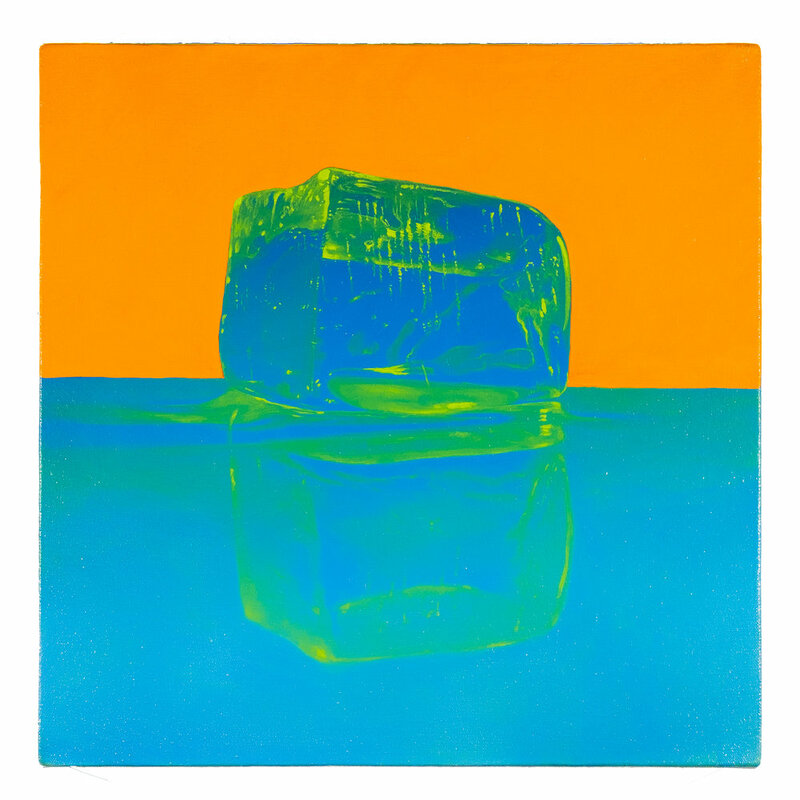 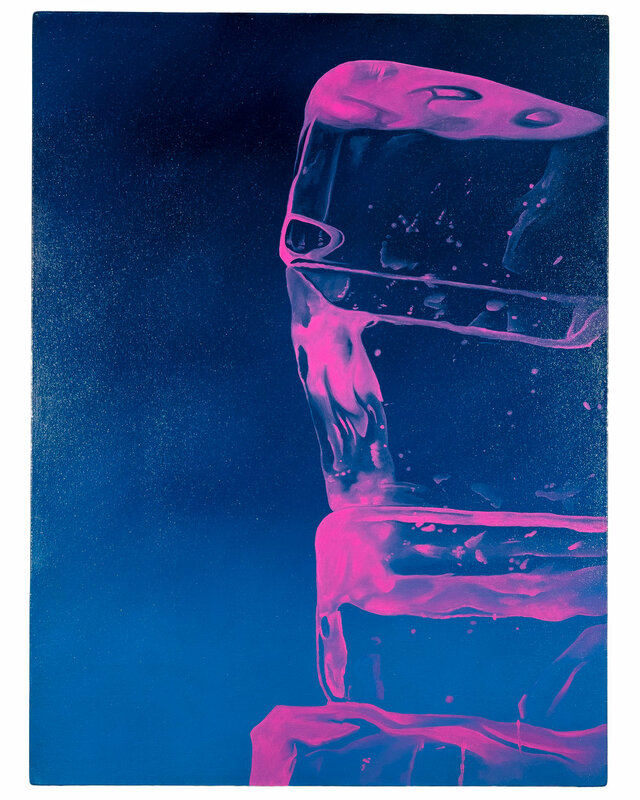 He is also developing a series of paintings of melting ice cubes focusing on the malleability of paint, impermanence, and the irony of making a still life of a fundamentally ephemeral object.